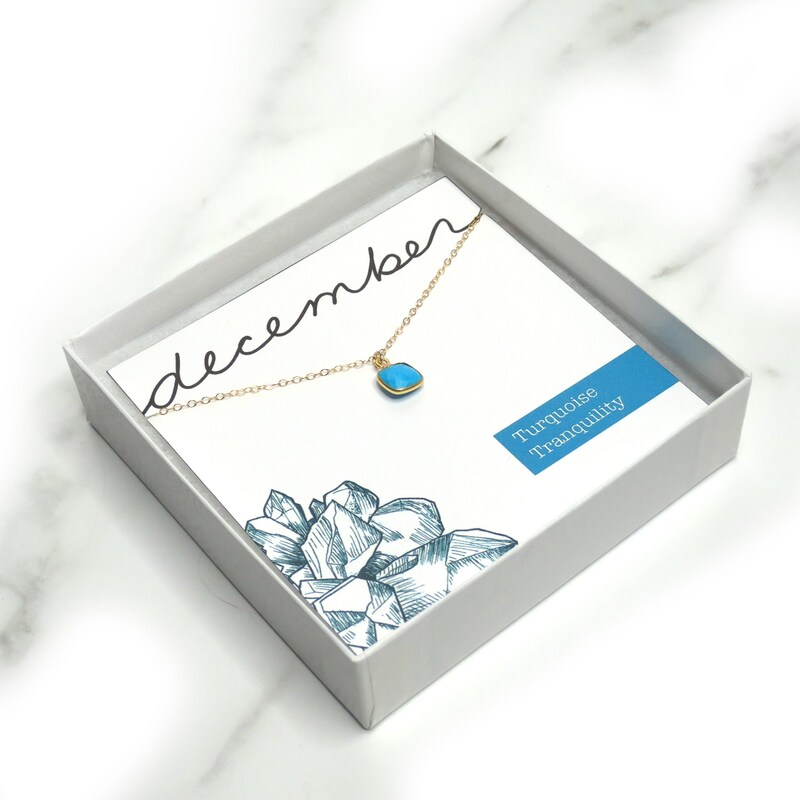 This sweet little turquoise necklace is the perfect gift for a friend born in December (or yourself)! 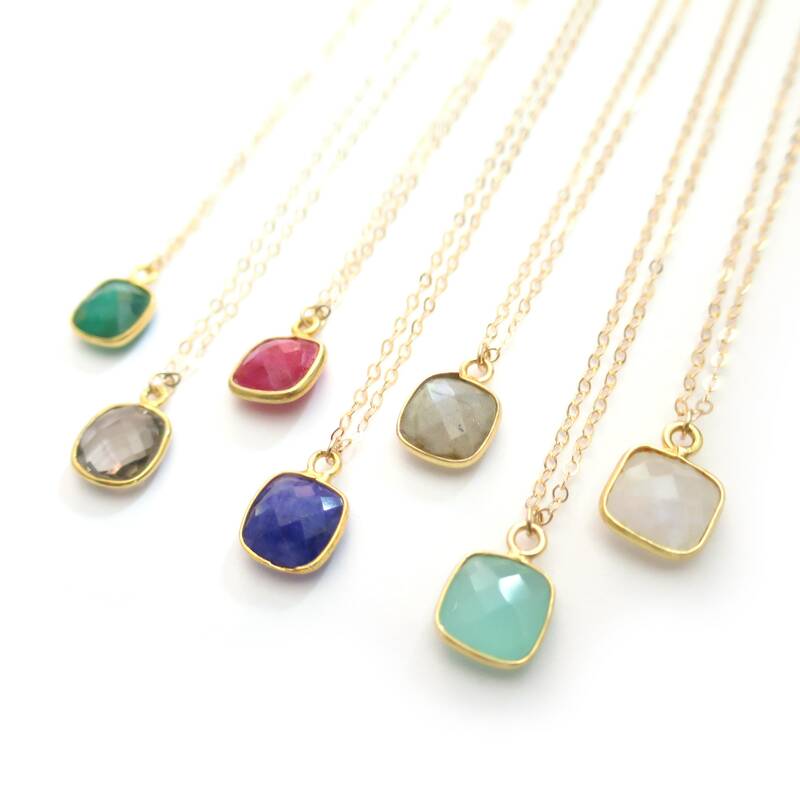 » Use the 4th photo for an idea of size of the pendant. 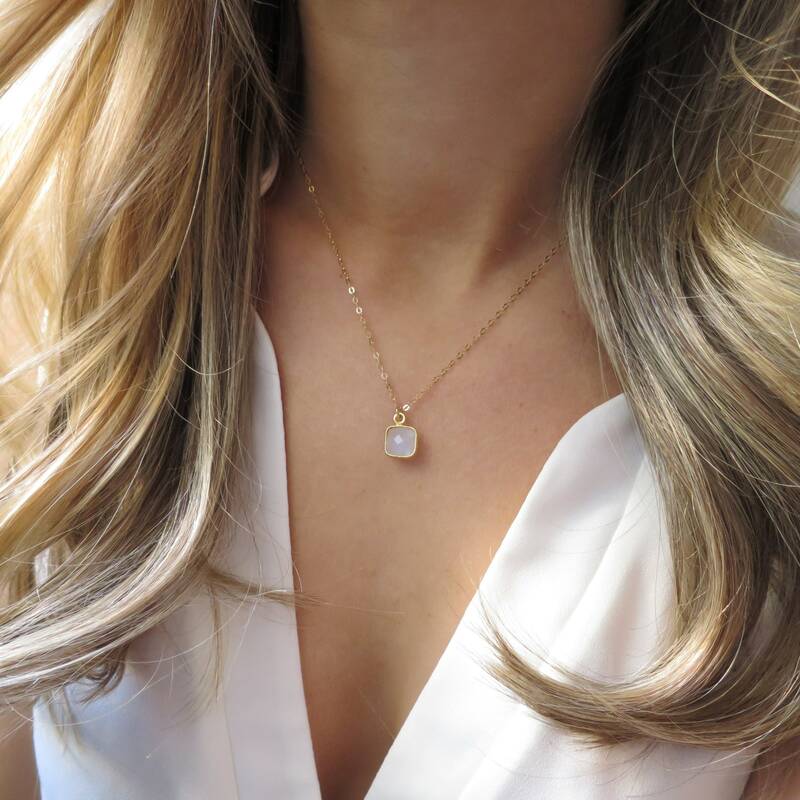 The stone in this photo is the moonstone option, but the pendant you will receive is turquoise. 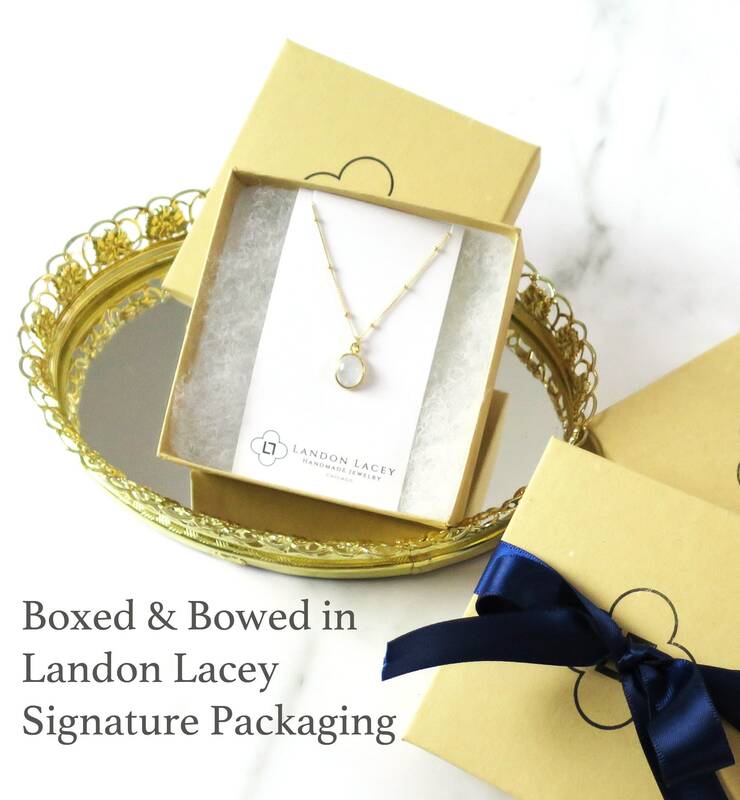 The model is petite and is wearing this necklace at 16". » Select your length at checkout. I recommend 15-20". 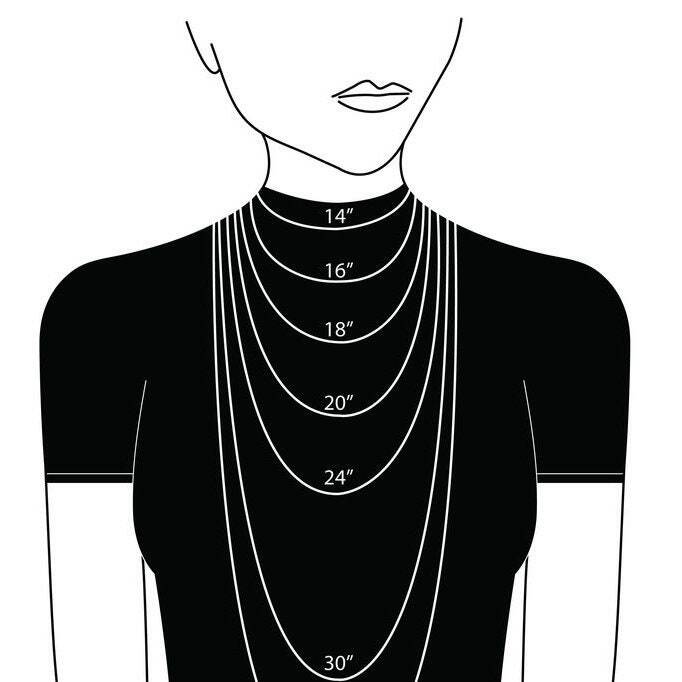 Neck sizes vary - please measure first!